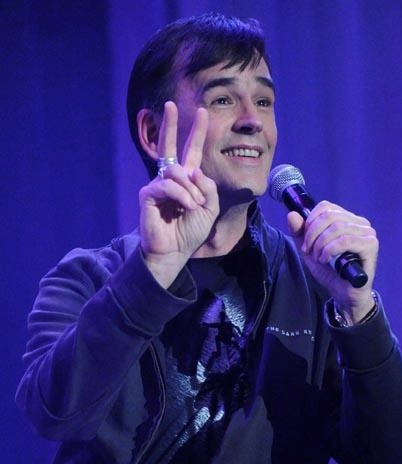 Tim Ferguson is a widely acclaimed comedian, writer and producer. He’s toured the world performing stand-up and musical comedy, co-writing dozens of live stage comedy shows and light entertainment programmes. Recent credits include: co-writing (with Edwina Exton) co-directing (with Marc Gracie) the romcom feature film Spin Out [Sony Pictures, in cinemas Sept 2016]. 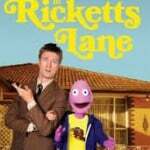 He is Series Script Editor for the ABC1 sitcom Ricketts Lane . Tim teaches Comedy Screenwriting at New York University. Tim has written and produced sitcoms, and is Australia’s foremost teacher of screen comedy. He consults for international production companies and networks. ‘Carry A Big Stick‘, a tale of love, laughter & MS. Author of the bestselling comedy manual ‘The Cheeky Monkey – Writing Narrative Comedy‘, Tim consults for various production companies and conducts Cheeky Monkey Comedy Courses worldwide. 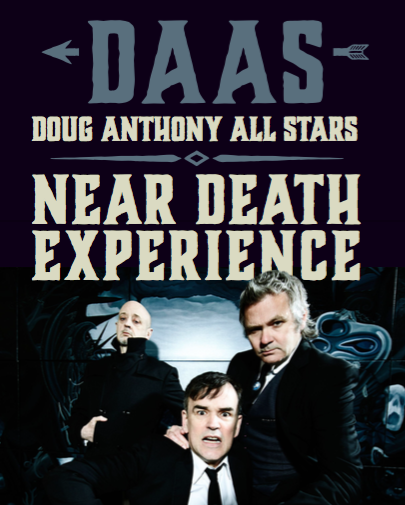 The Doug Anthony All-Stars [DAAS] won the Edinburgh Fringe Festival’s Spirit Of The Fringe Award in 2016. 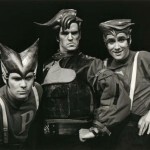 Cortle.com chose DAAS as the UK’s #2 comedy act for that year. 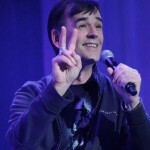 Tim began as a member of comedy trio Doug Anthony Allstars (DAAS) (with Paul McDermott and Richard Fidler) whose credits include the scifi sitcom Daas Kapital, live comedy show The Big Gig, the feature film The Edinburgh Years, the BBC’s DAAS LOVE and UK Channel 4’s Viva Cabaret. 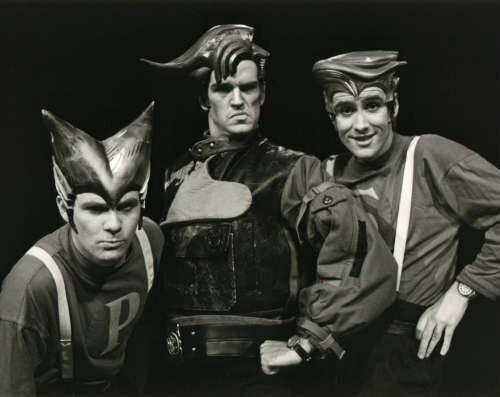 DAAS broke box office records on 9 world tours and released various books, comics, artworks, live recordings and Australia’s biggest selling independent album, ICON. 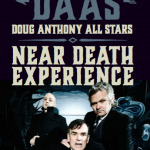 DAAS reformed in 2013 with Tim, Paul McDermott & Paul ‘Flacco’ Livingston with 3 sell-out tours. Their new live show “Near Death Experience” is now touring the world to packed theatres. 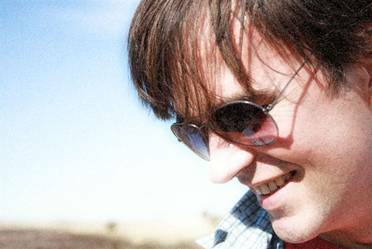 Tim hosted the Logie-winning mega-production Don’t Forget Your Toothbrush, the UK/Australian co-pro sitcom Shock Jock, Big Brother Insider, the Unreal-TV franchise, starred in the spoof 70’s cop show Funky Squad and the live satirical commentary show With Tim Ferguson (WTF). 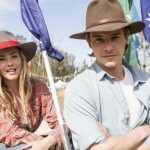 He has appeared on many TV shows including The Circle and Good News Week and was a candidate for the seat of Kooyong. 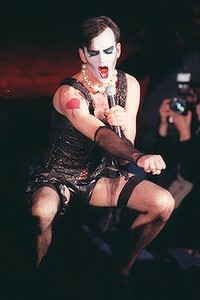 Tim shocked and rocked as Franknfurter in the record-breaking Sydney production of Rocky Horror Show. He has written opinion pieces for various newspapers including The London Times, The Scotsman, The Age and Sydney Morning Herald. He wrote the bestselling political satire Left, Right and Centre (Penguin Books). 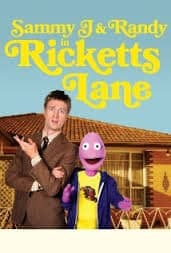 Tim is Australia’s foremost narrative comedy teacher. 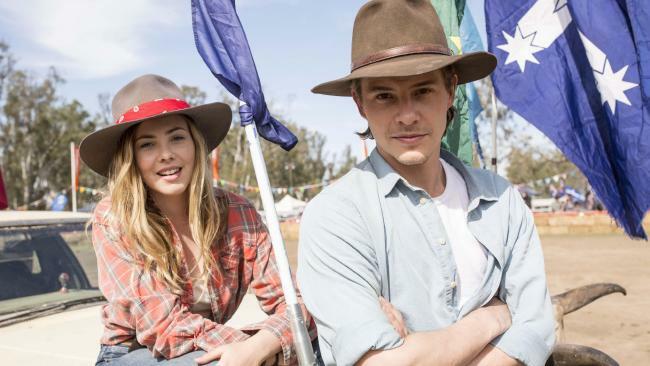 He currently lectures in comedy, screenwriting and concept development at New York University, the Sydney Film School, the Australian Film TV & Radio School (AFTRS), RMIT University. He teaches his Cheeky Monkey Comedy Screenwriting courses worldwide.